The Paramedic’s Choice is now available wherever you buy your ebooks and as a physical book on Amazon.com. Check it out at the links below. Stand by for the next installment in the series, The Paramedic’s Hunter, coming soon at the end of June! Paranormal paramedic Dean Flynn doesn’t know he’s being hunted by demons. Demon hunter Jaz Errington wants to know why demons want to kill Dean? She just met him and he heals the some of the same creatures she hunts. In this case opposites do not attract. When paramedic and hunter are thrown together on a quest to rescue a kidnapped angel, who also happens to be Dean’s missing girlfriend, sparks fly. Throw in a powerful teenaged witch to join the quest, and they have a recipe for disaster, not a rescue. 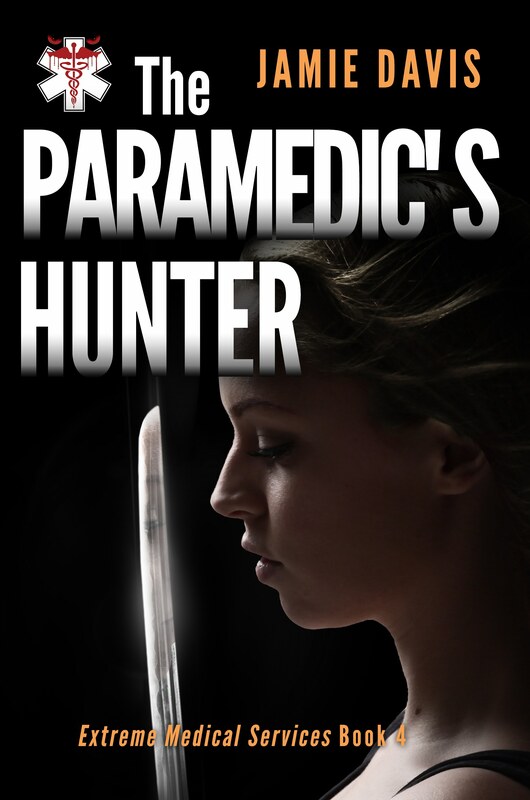 Join the hunt with The Paramedic’s Hunter, book 4 in the Extreme Medical Services series. Follow the continuing tale of paranormal paramedic Dean Flynn and series newcomer Jaz Errington as they take on the forces of evil in Elk City. Watch for pre-orders soon!